Here’s an sneak peek of a few pics from “Dinner with Gertrude Stein” at Woolpunk. On Sunday May 6 the photographer will give me all 300 pictures taken at this dinner event. 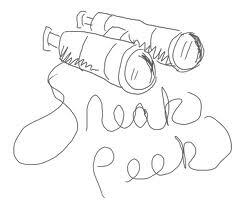 Don’t find pictures of yourself in this sneak peek? no need to panic, we’ll definitely have a picture of you by Sunday.